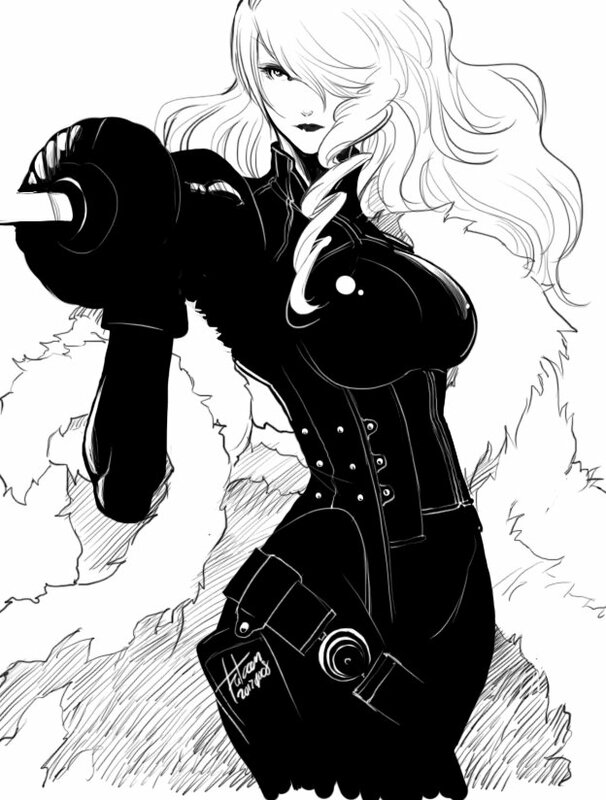 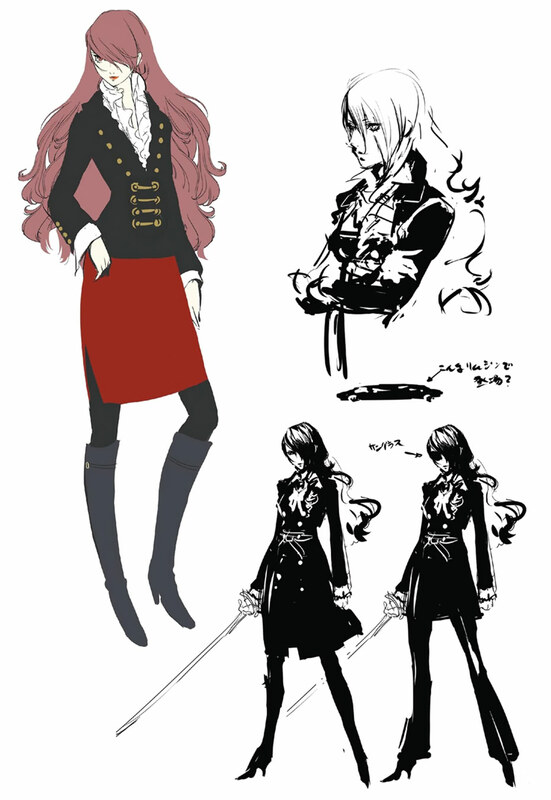 Heiress of the Kirijo Group megacorporation and member of S.E.E.S., which ended the Tatsumi Port Island incident. 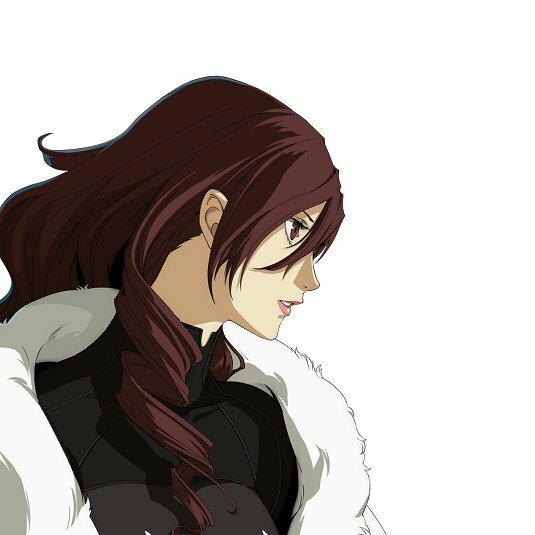 Though beautiful and popular, she is also aloof. 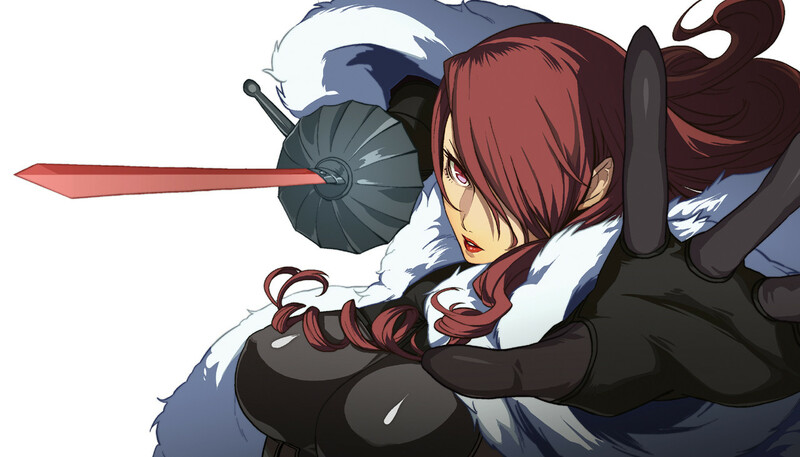 Artemisia, her Persona, can freeze opponents to the bone. 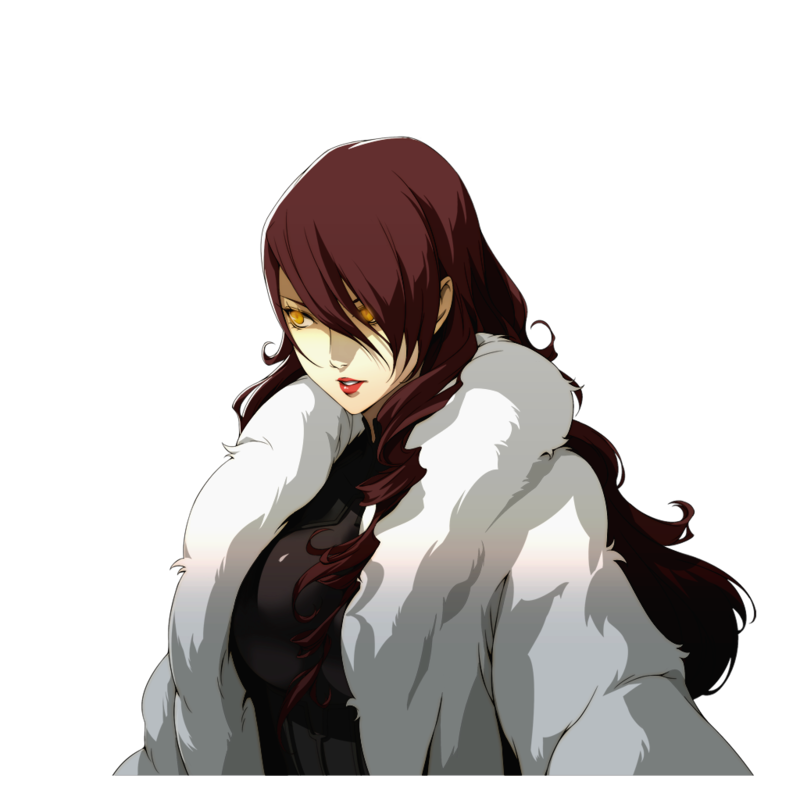 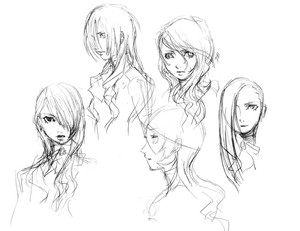 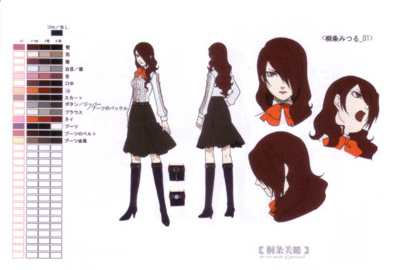 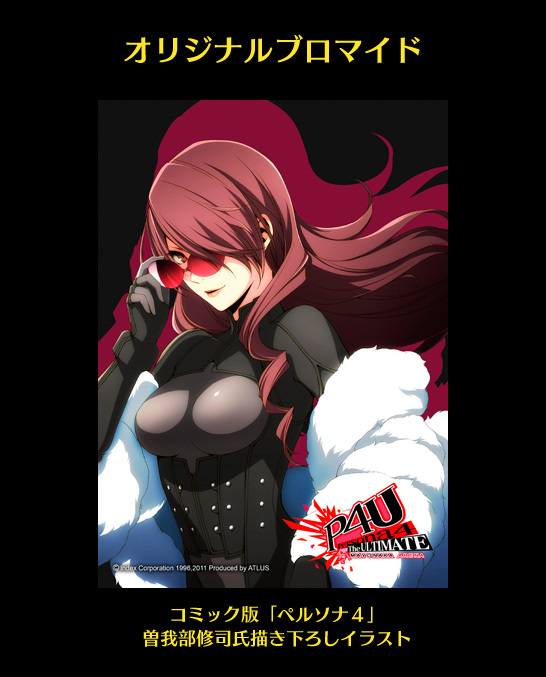 Mitsuru is mature, calm, and very intelligent, being the top in her class and is multilingual. 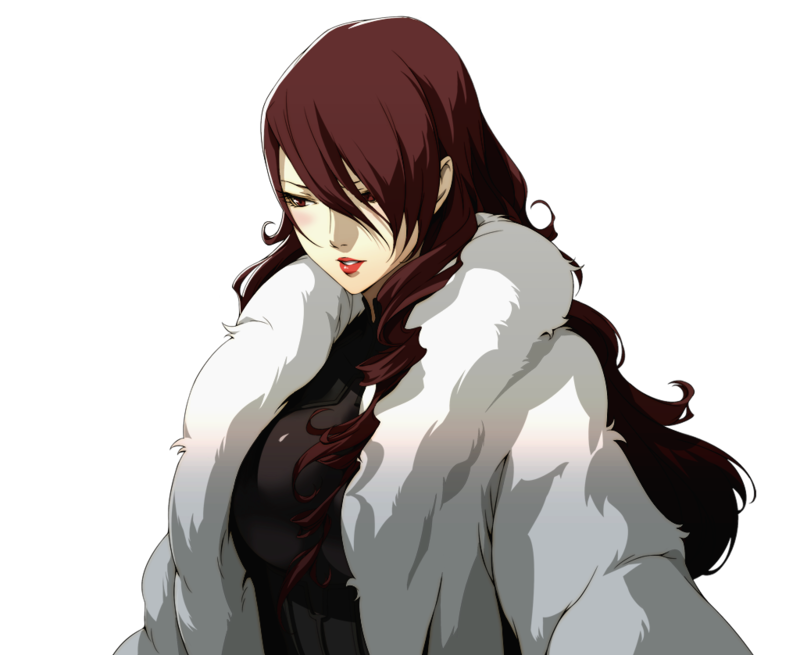 As the president of the student council, Mitsuru is very caring for Gekkoukan's students, but especially towards her fellow S.E.E.S. 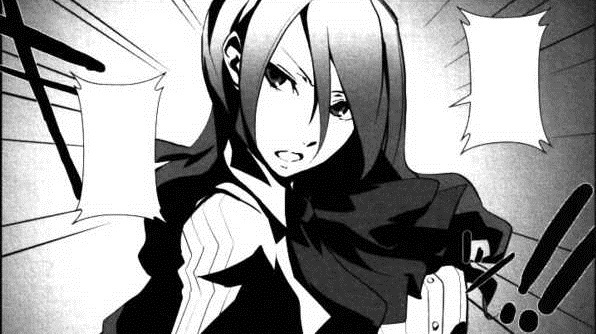 members and is good friends with Akihiko. 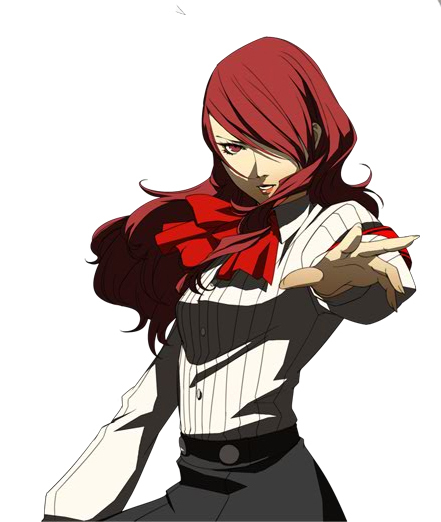 She states that she began using her Persona to protect her father, and becomes utterly depressed when he is killed by Ikutsuki. 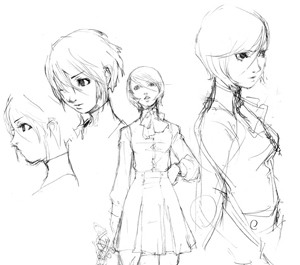 It is not until after Yukari confronts her in Kyoto that she regains her will to fight and becomes close with Yukari. 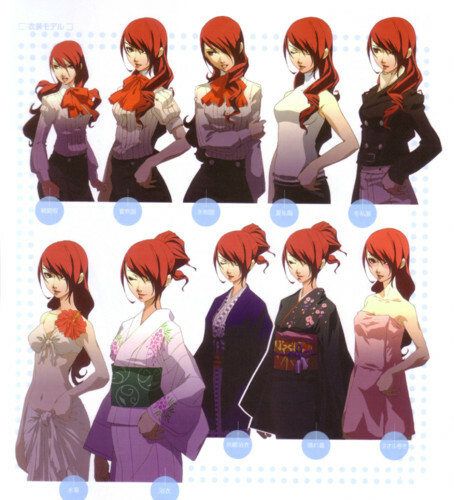 Mitsuru claims to have absolutely no fashion sense; she relies on her family's stylist instead. 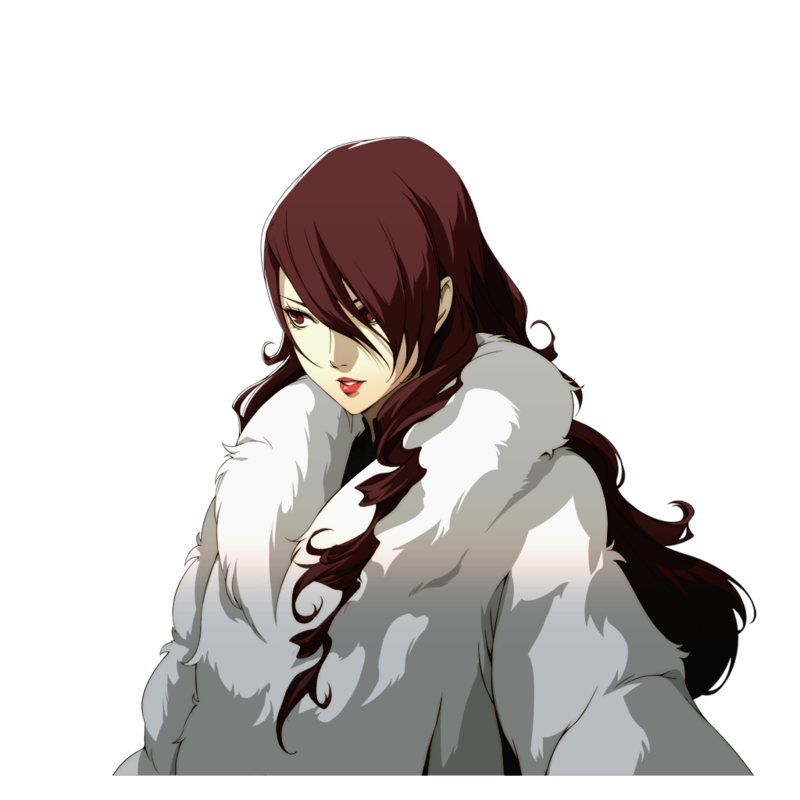 Mitsuru is just a classy lady all around. 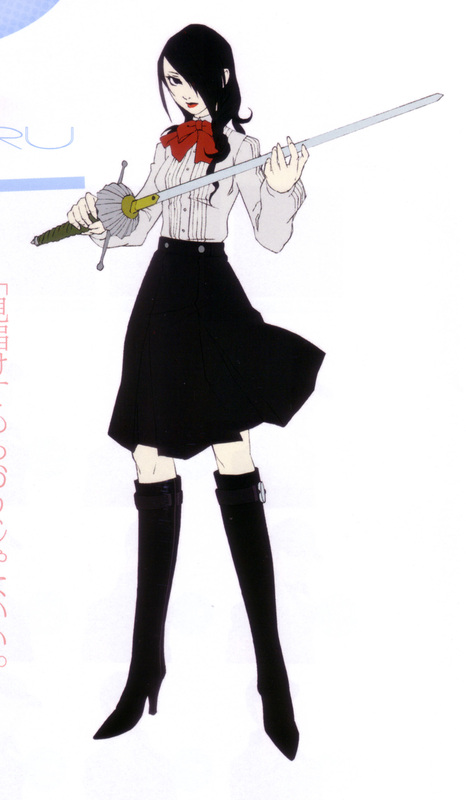 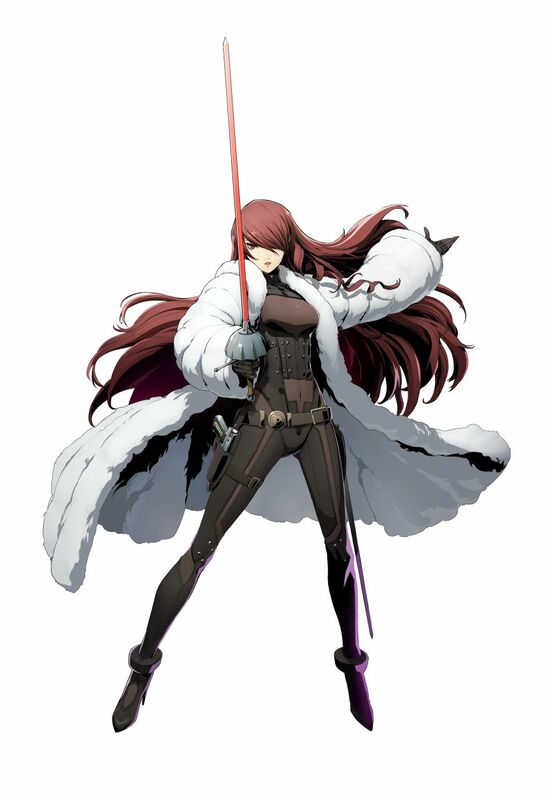 Her rapier-based fighting style suits her appearance and is probably one of the coolest overall fighting styles in Persona 4 Arena. 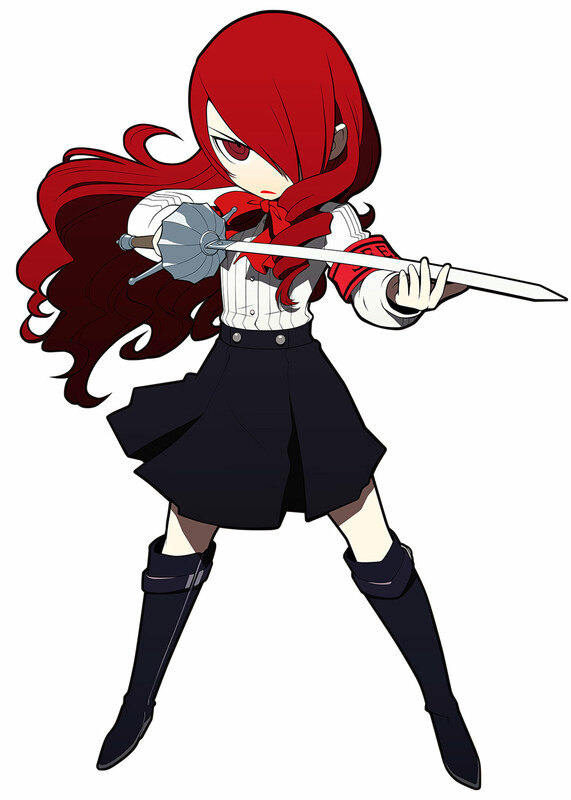 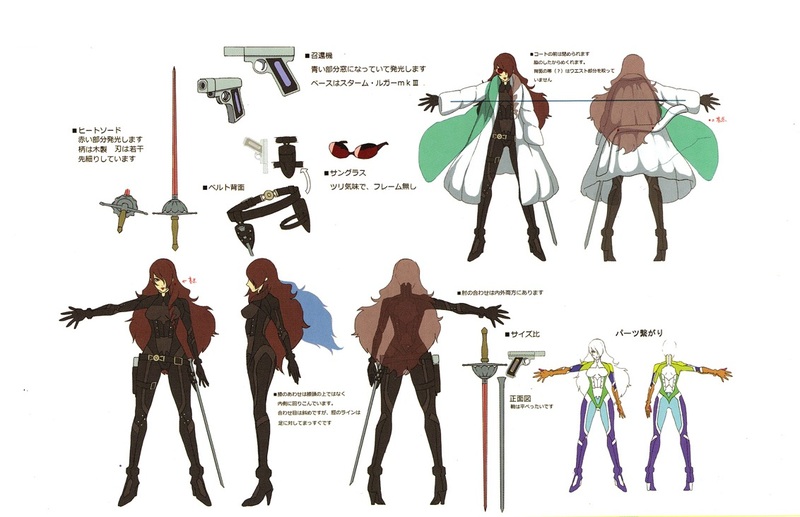 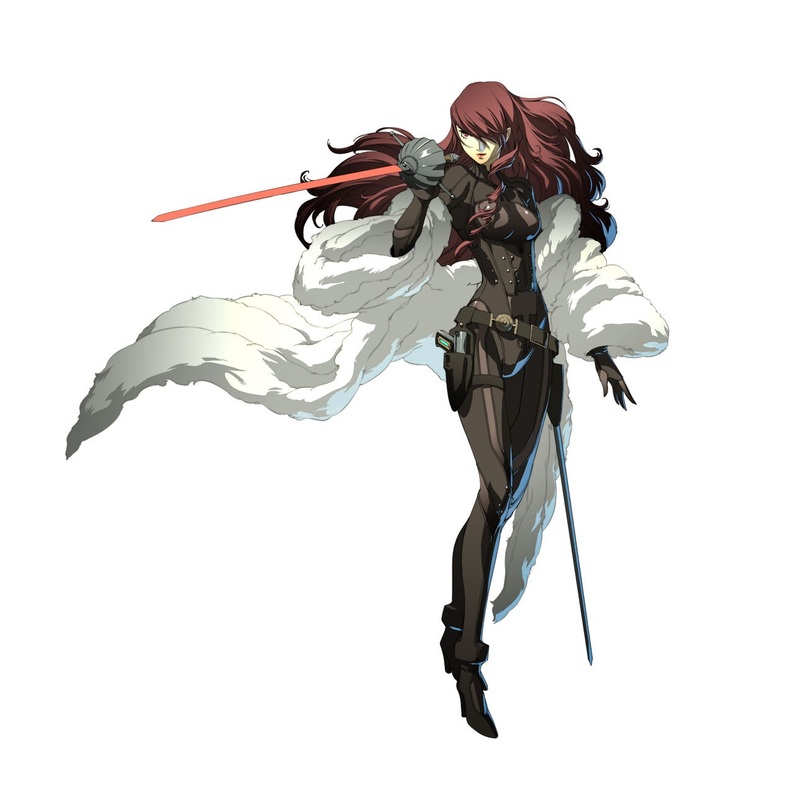 In some ways, her fighting style isn't quite as dynamic some other characters from Persona 4 Arena (and similar anime fighting games), but no doubt Mitsuru looks cool no matter what she's doing. 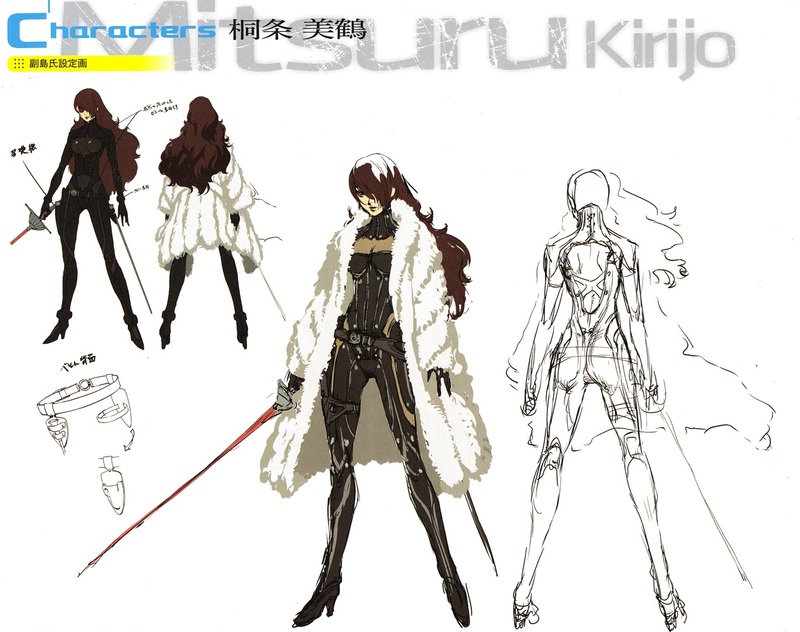 Of course her badass white coat adds a lot to her design... but her actual bodysuit is particularly well-designed on its own. 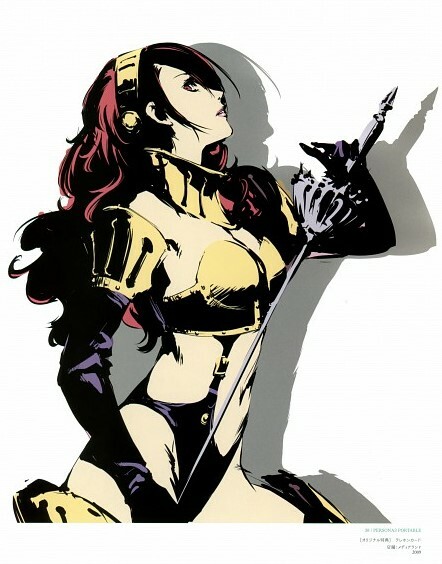 Many female characters who wear the "typical spandex bodysuits" are usually kinda boring to me... but something about Mitsuru's design is pleasant to the eyes and just works. 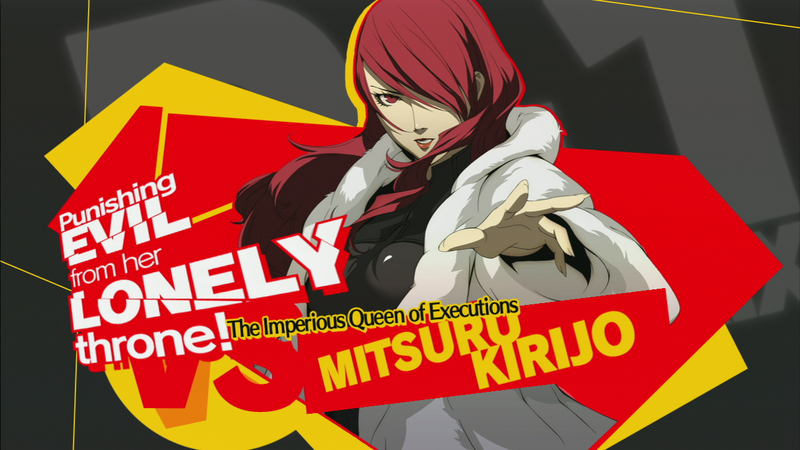 Take notes, future wannabe-cool fighting game babes.